Time to take your traditional fitness business online with our on-demand integrated application solution. 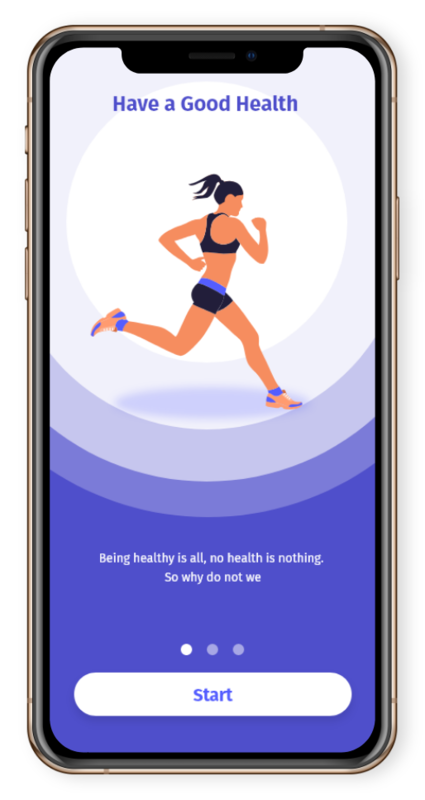 We provide custom made fitness application for your on demand business with unique design that matches your personality. They can teach the users the best art of how to be healthy with the best diet and exercise plans. 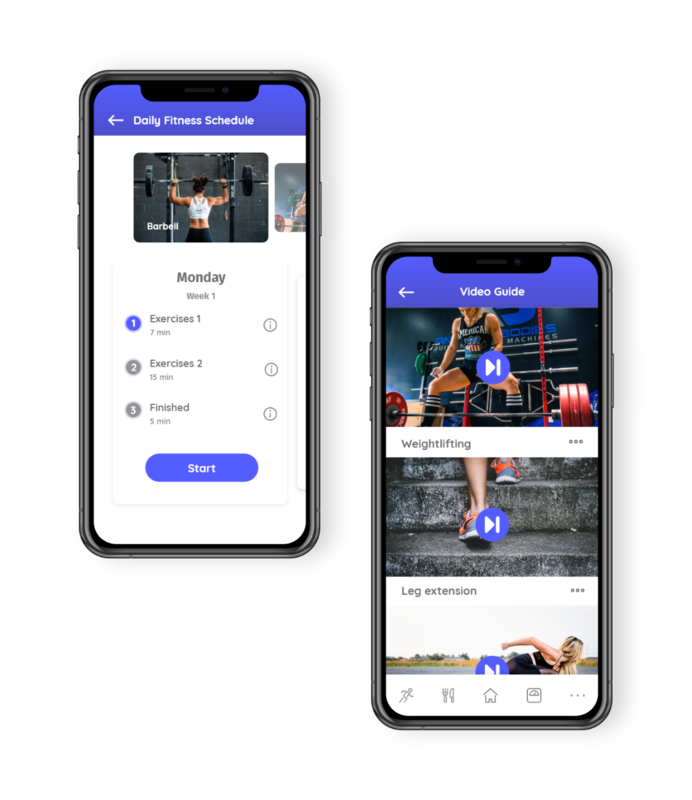 A platform where users can get the best fitness routines and be the best version of themselves. New users can easily sign up and can generate a password to login securely into their account. Users can add their personal details in their info like age, height and weight. There are different level of Fitness Programs for the users like beginner, intermediate or advanced. Users can take subscription for the fitness program and for the meal plan accordingly. Allows user and trainer to get instant notification about the scheduled time for training. Users have various payment options according to the selected plan. Give your on Demand Fitness App a tremendous look. 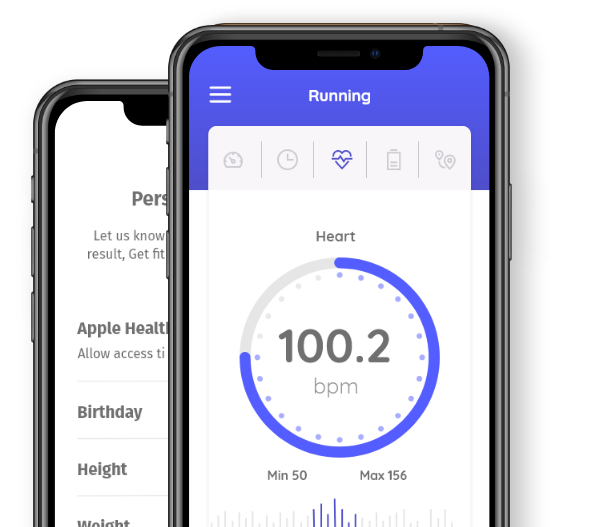 A complete Uber like on demand Fitness system. 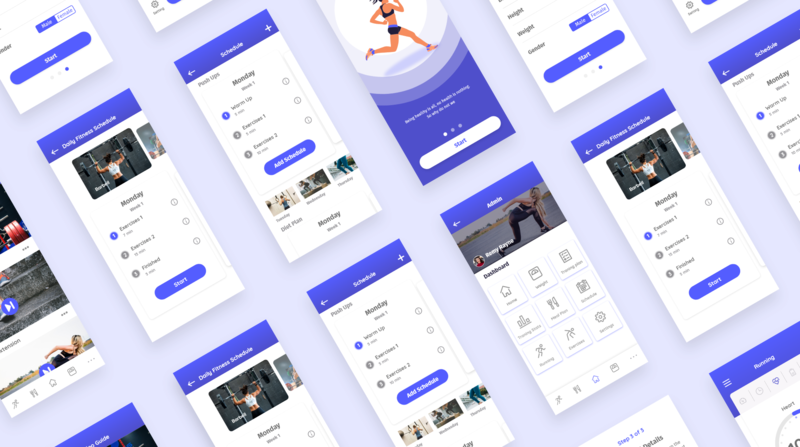 User can select the fitness plan according to their level of activity and accordingly they can increase their level of workout. 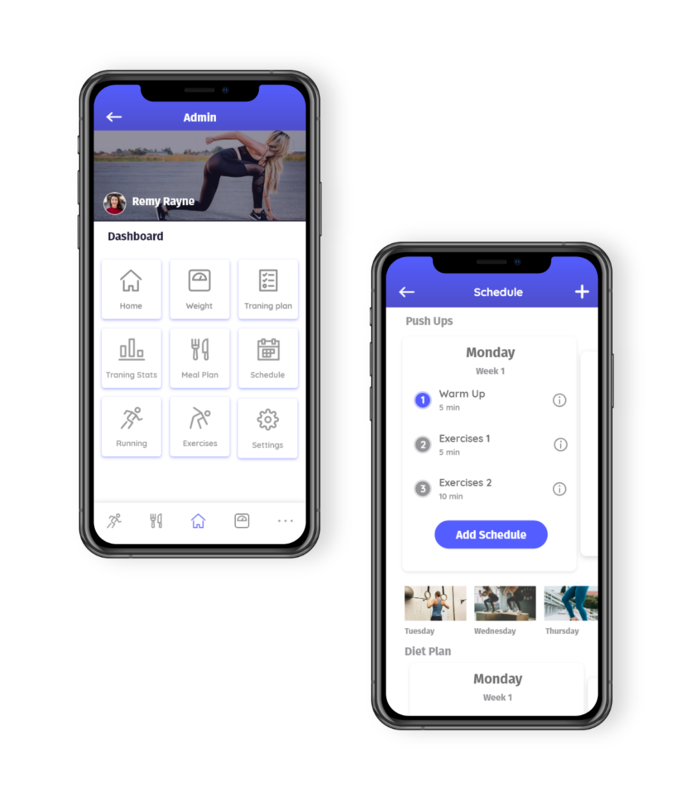 After the free version the user can have a customized diet and workout plan with a subscription according to their choice of time period. User can have one-on-one chat or audio call with the instructor for any query regading their diet or workout plan. Instructor can easily register with their details like their degree and work experience. Instructor gets the notification instantly when they are assigned to any user. Instructor can add the workouts and diet charts according to the User’s requirements. Instructors recieve the payments instantly according to the plan a user opt for.